Everything you want to know about the first Mall of Steel city. 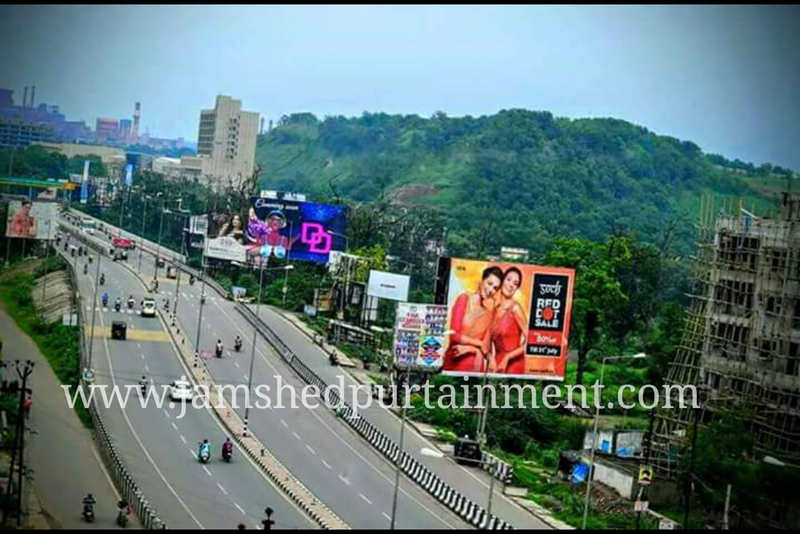 Jamshedpur : The steel city is all set to join the list of metro cities boasting of a centrally air-conditioned mall that is being built at an estimated cost of over Rs 200 crore in a built-up area of over 5.5 lakh sq feet. 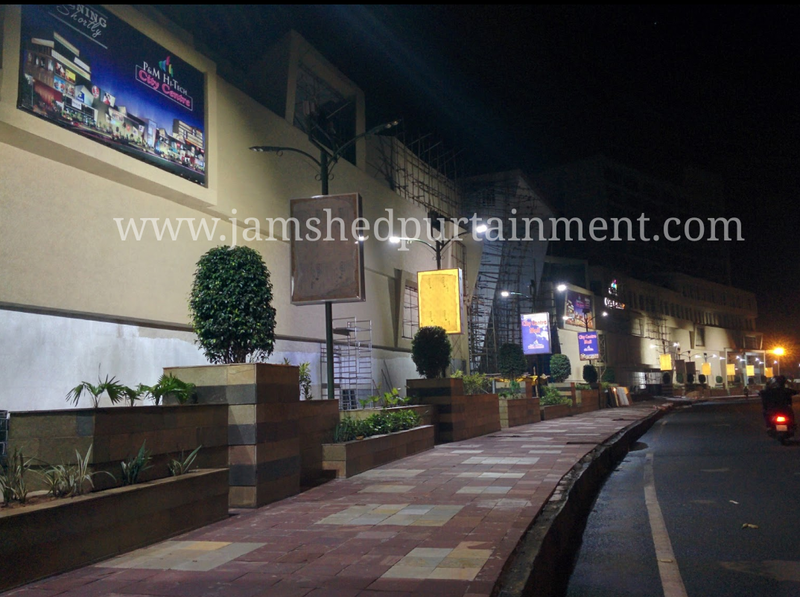 Named P&M Hi-Tech City Center Mall, it is expected to become operational by Durga Puja 2017. 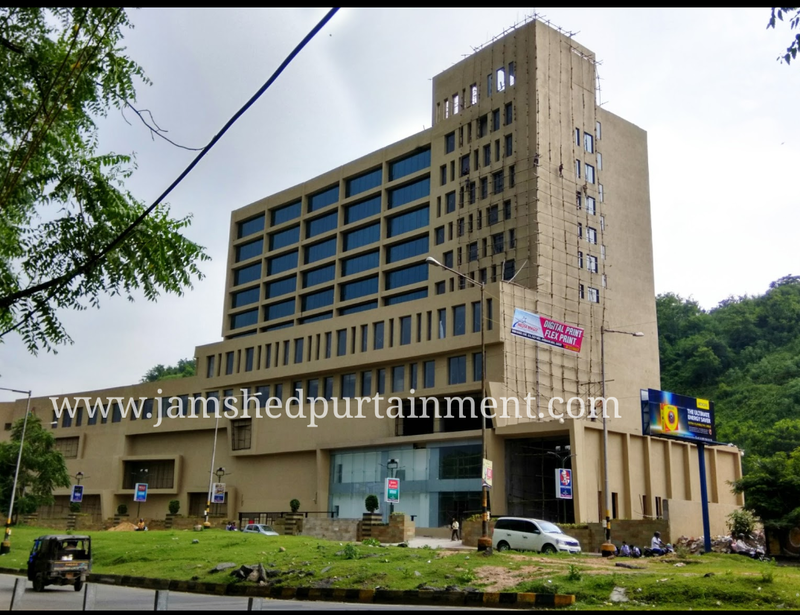 The mall is a joint venture of eminent filmmaker Prakash Jha and local industrialists R. K Agarwal. An official informed that the mall will be equipped with all the modern facilities and amenities. Multiplex chain Cinepolis will be opening its unit in the city. It will state-of-the art facilities with 6-screen multiplex showing daily 30 shows and accommodating 1200 seats with large and spacious ticketing counter. 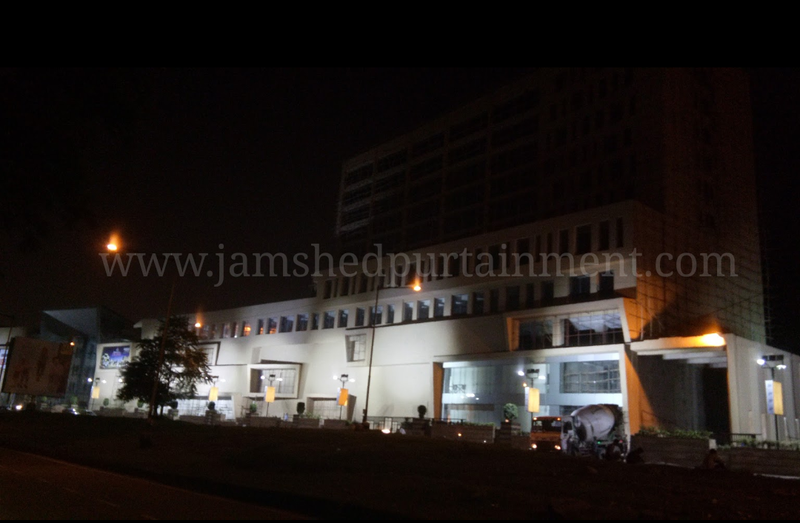 The mall will have showrooms of Big Bazaar and Pantaloons along with several other international brands. In another first in the city, the mall would have 15 numbers of high speed elevators and 12 state of the escalators with complete standby power arrangements. Tell us in the comment box ‘so R U excited’?